Don’t let an “Oops!” stop your business from looking its best. When your trucks look good, you feel good and your business looks great! 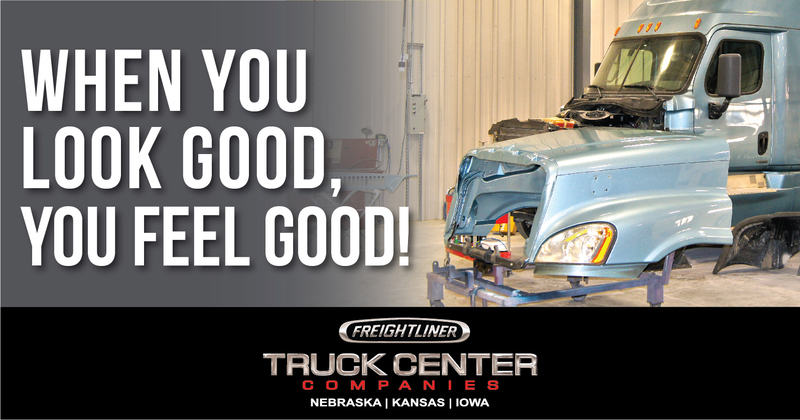 Our body shops in Omaha, Lincoln and Wichita are the places to go when you need your truck to look exceptional. Because we know you demand the best, Axalta Refinishing Products are used to ensure durable color that is exactly the shade you want.